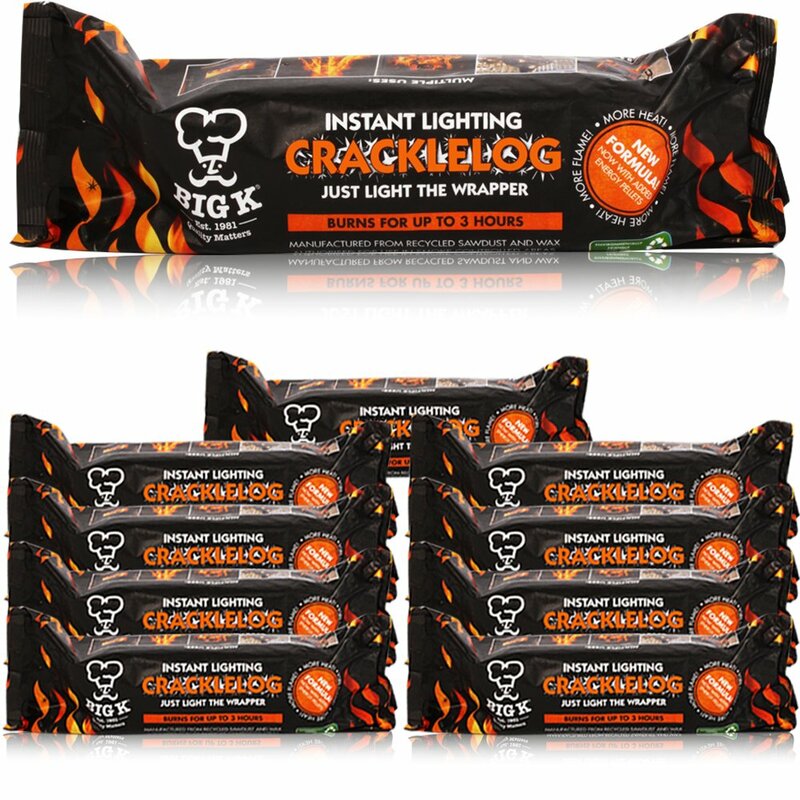 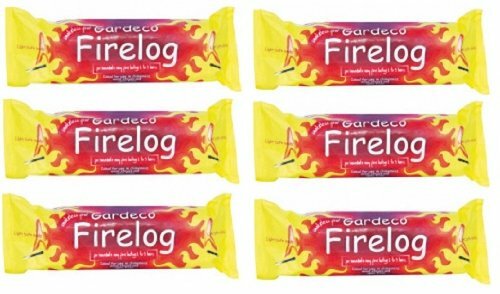 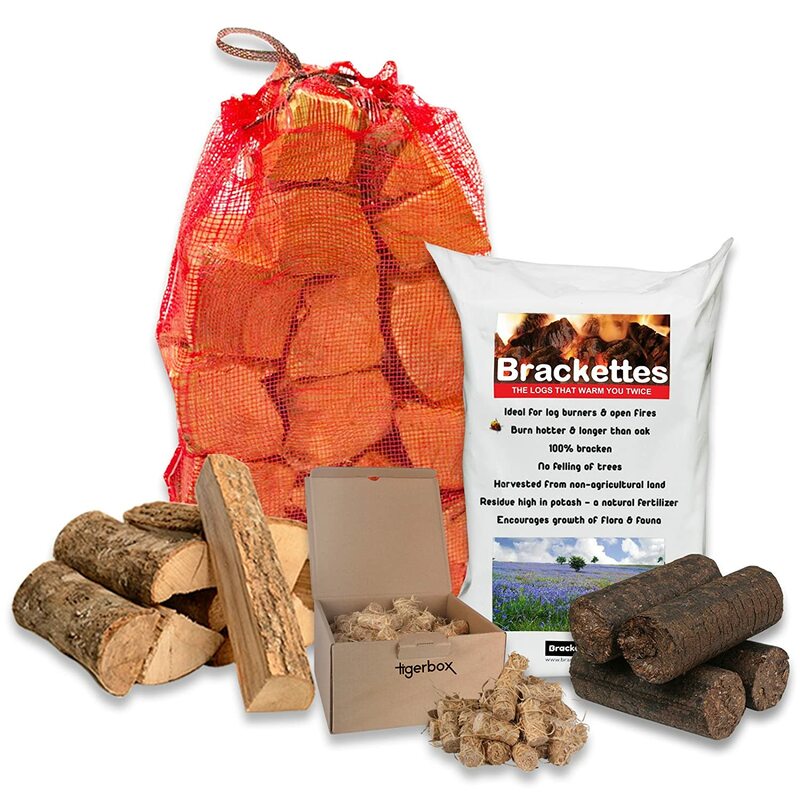 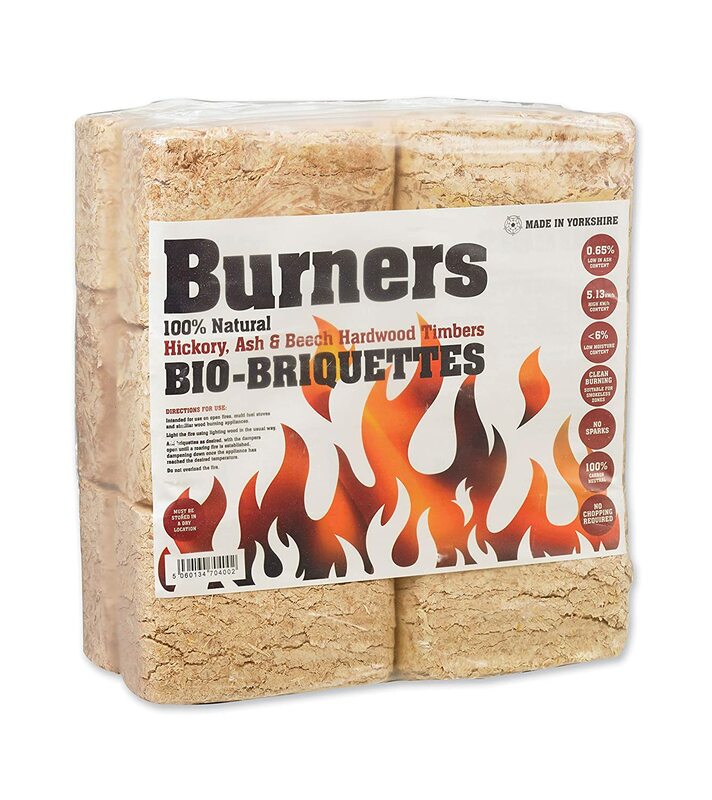 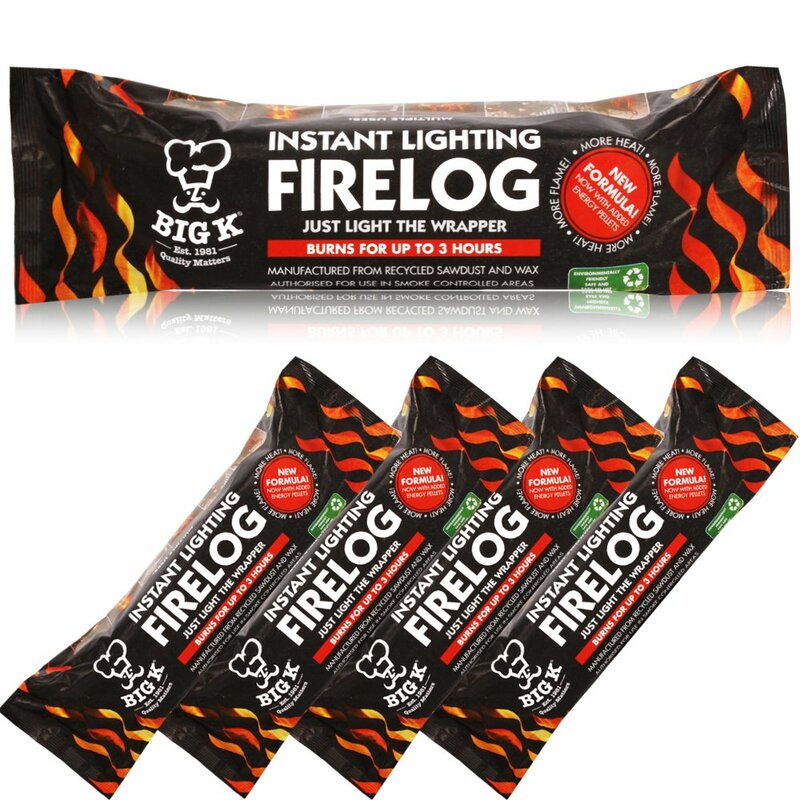 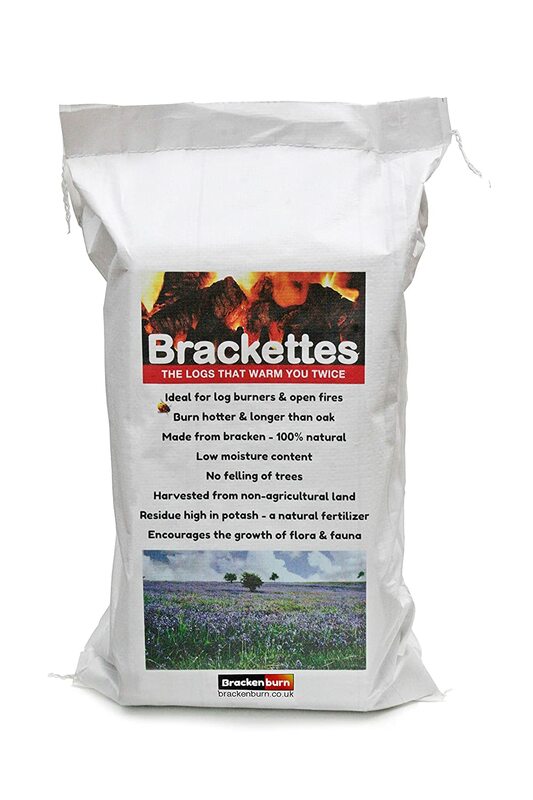 10 Brackenburn Brackettes Extra Hot Solid Fuel Bracken Logs, 15KG of Kiln Dried Hardwood, Natural Wood Wool Eco Firelighters &amp; Tigerbox Safety Matches. 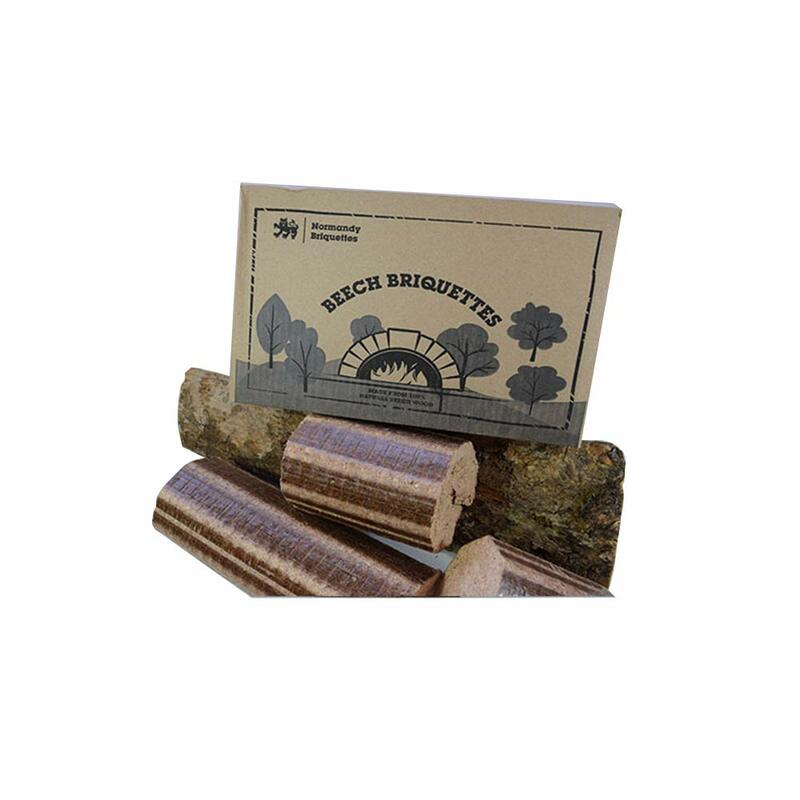 10 Brackenburn Brackettes Logs &amp; Tigerbox Safety Matches. 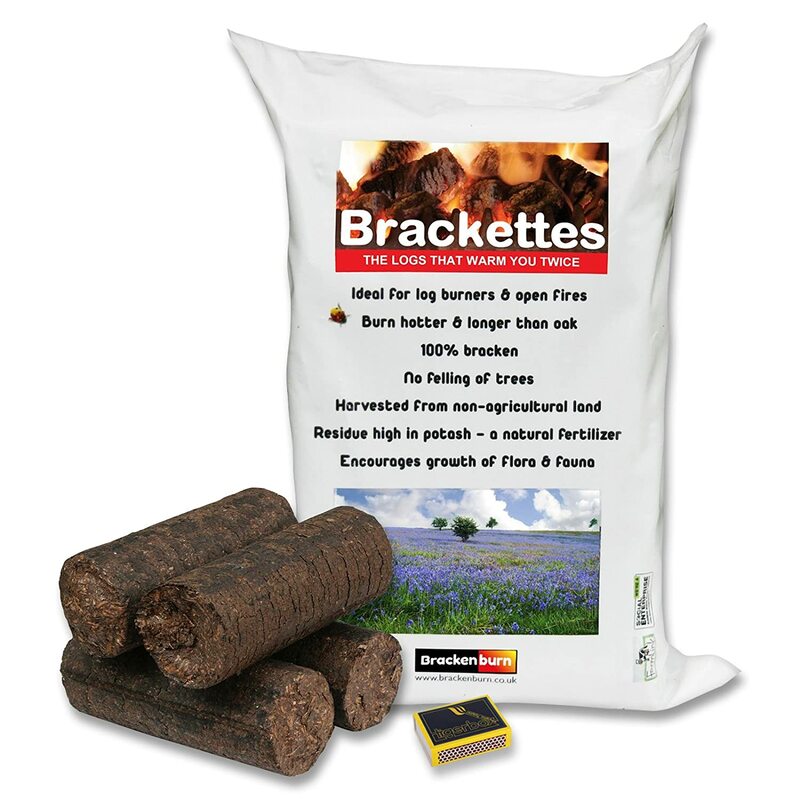 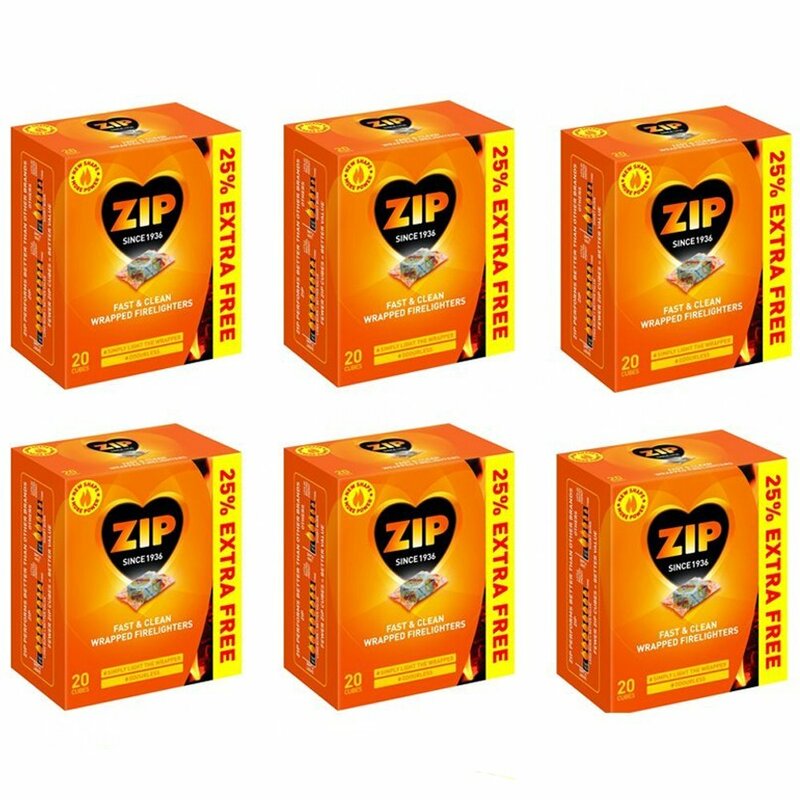 Renewable Extra Hot Solid Fuel made from Bracken. 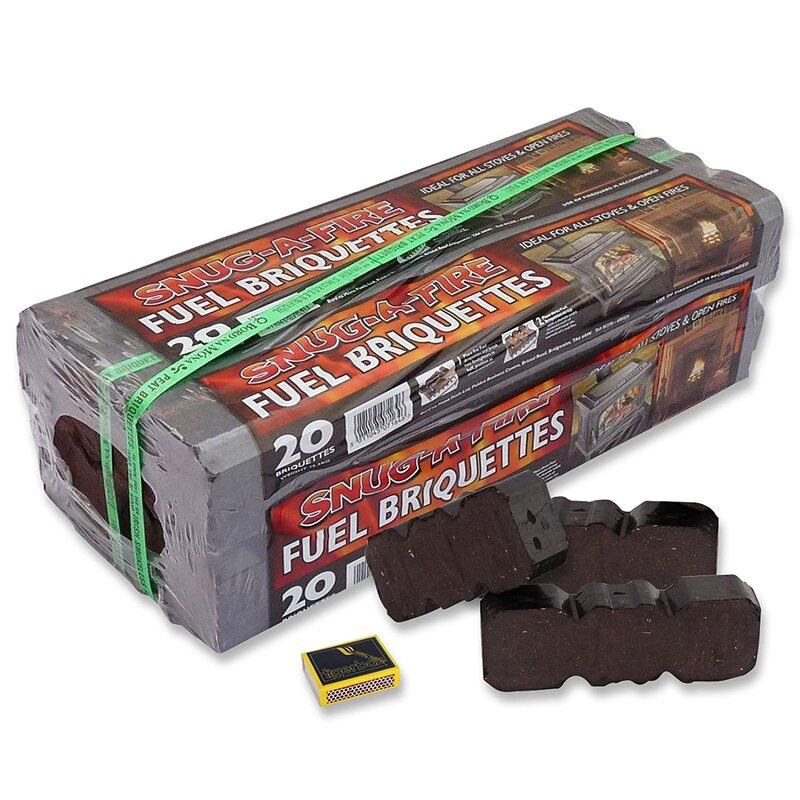 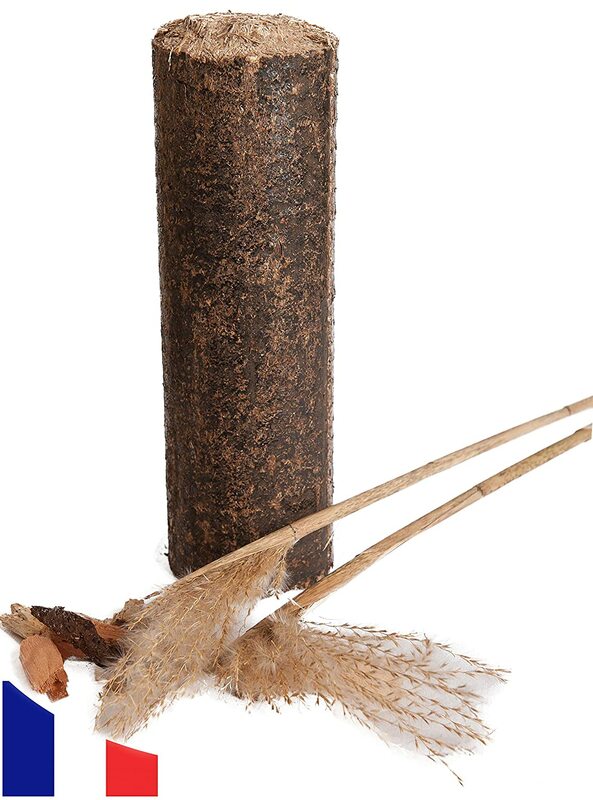 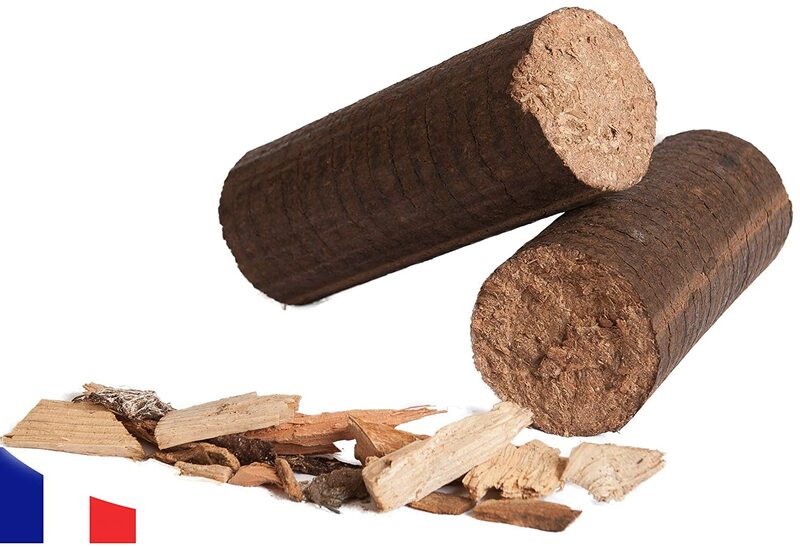 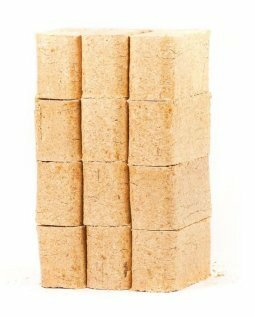 2 x Snug-A-Fire Irish Peat Briquettes 12.5KG Wrapped Bale &amp; Tigerbox Safety Matches. 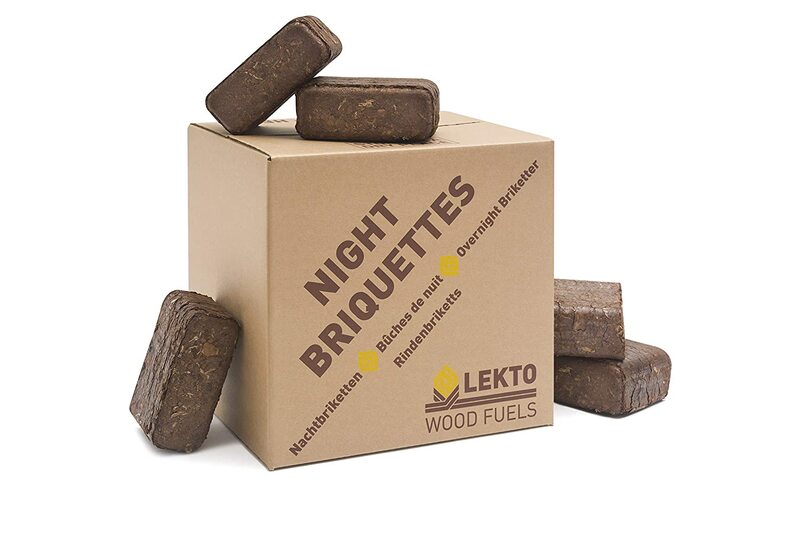 100% Natural Fuel. 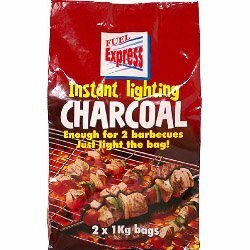 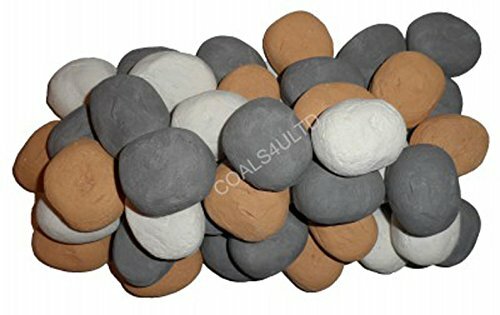 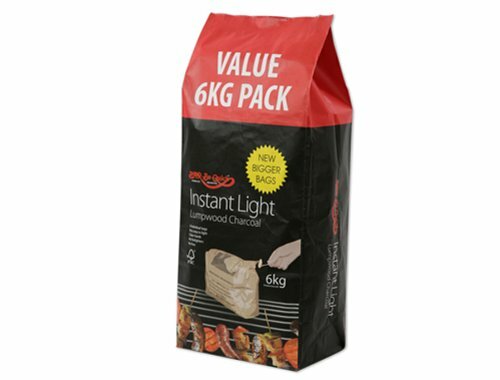 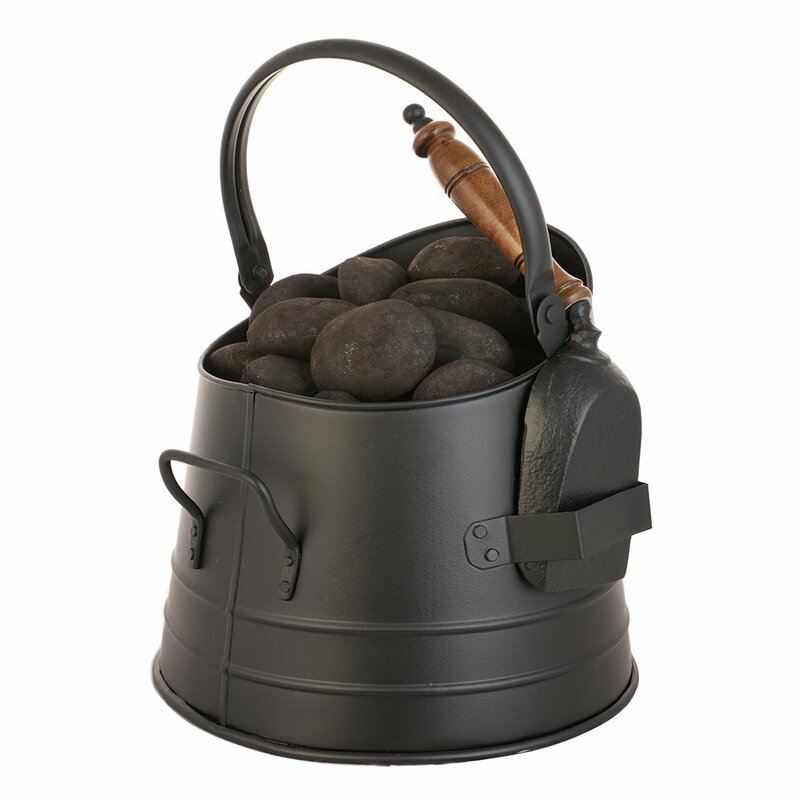 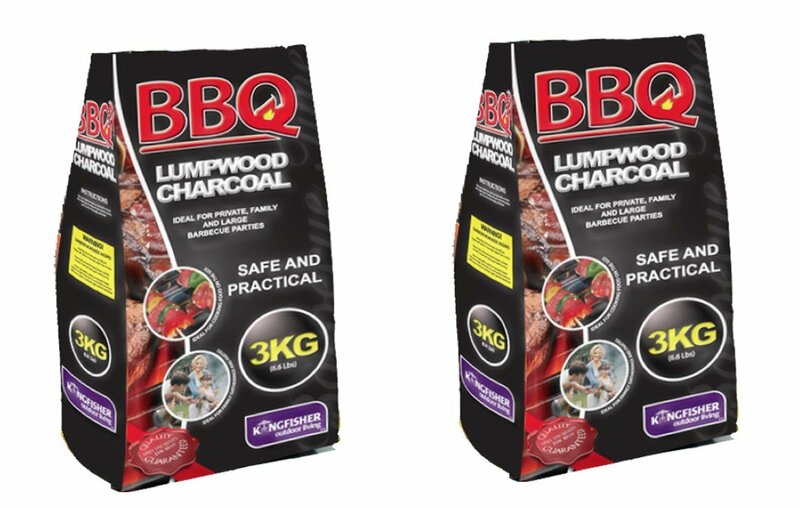 LUMPWOOD CHARCOAL 6KG IN TWO 3KG BAGS . 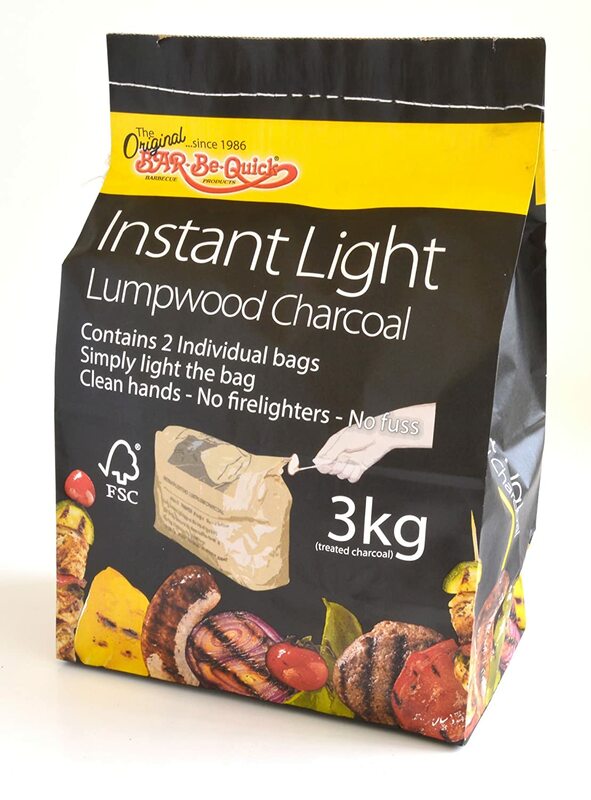 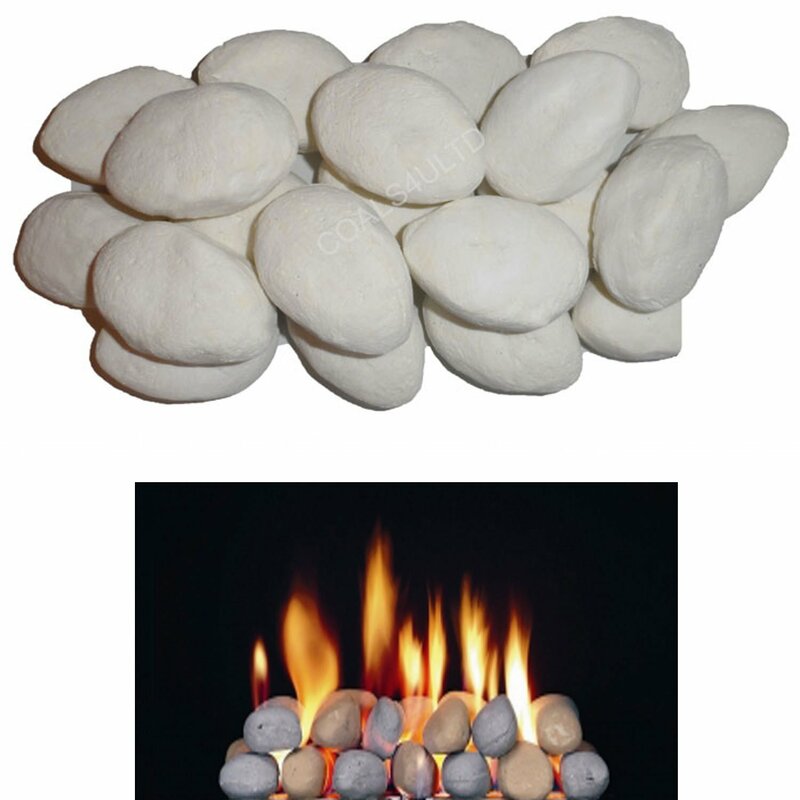 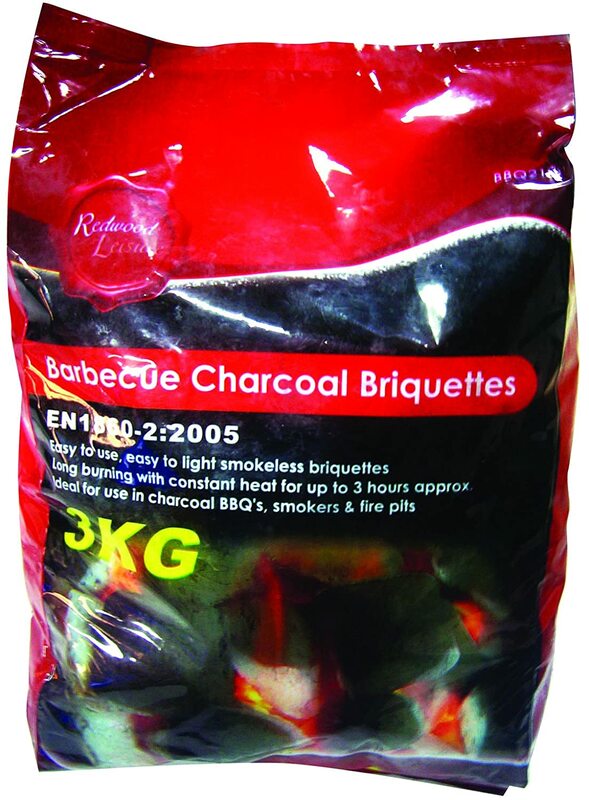 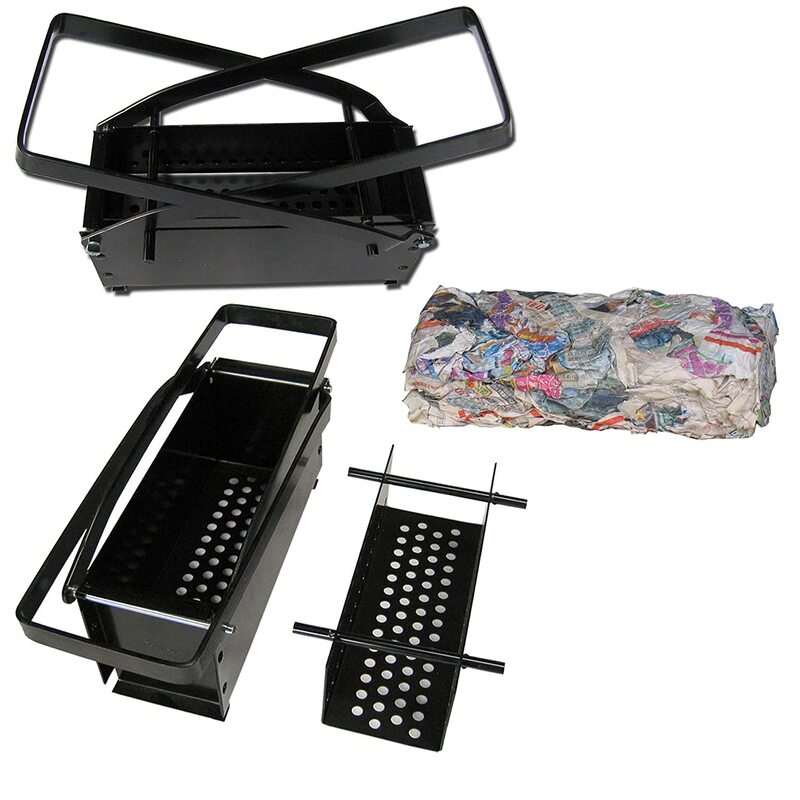 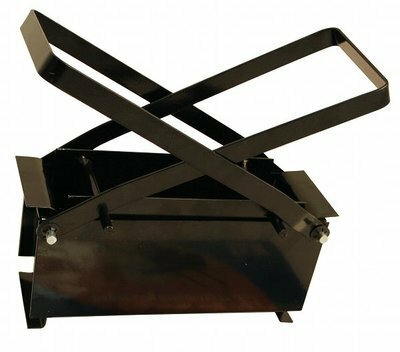 BARBECUE BBQ CHIMINEA FIREPIT FUEL Cambs Valley Ltd.